Nevada national parks garner over five million visitors each year. The National Park Service manages a number of national parks, historic trails, recreation areas, monuments, and landmarks across the state. The following is a list of the top five national parks Nevada has to offer. 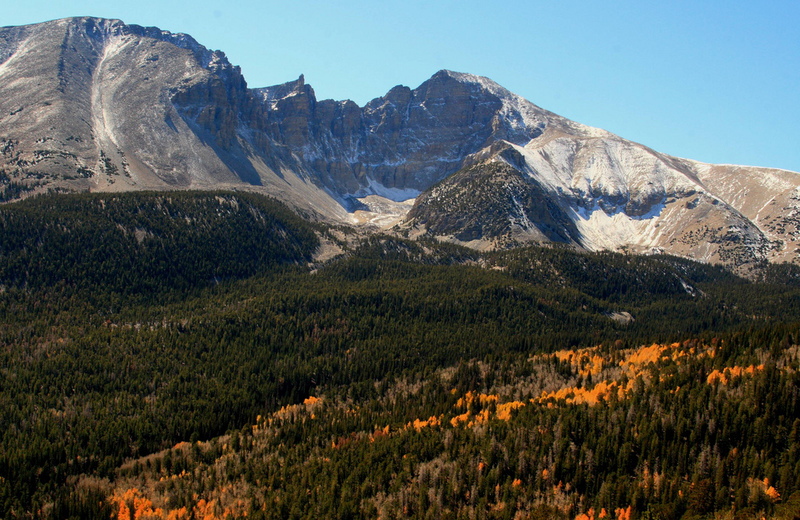 Great Basin National Park sits in the shadow of Wheeler Peak and is known for its 5,000-year-old bristlecone pine trees. In the winter, Great Basin’s snowy slopes offer opportunities for skiing and snowshoeing. Fall and spring are perfect times to camp and enjoy the natural beauty of the park, while summer is the time for hiking, fishing, and stargazing in the clear desert sky. All-year-round visitors can tour the Lehman Caves, hike any of the numerous trails, or visit the Baker Archeological Site. Lake Mead National Recreation Area consists of Lake Mead and Lake Mohave. These lakes are open year-round for boating, fishing, hiking, picnicking, and sightseeing opportunities. Visitors can canoe or raft through Black Canyon, bird-watch for bald eagles in the Overton Arm, relax on East Lake Mead, or try some water sports on Lake Mohave. 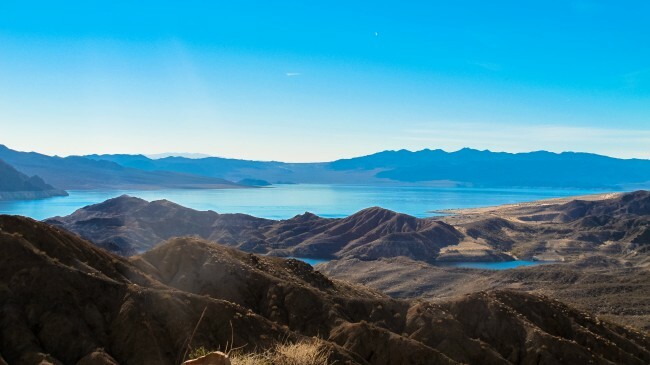 As the United States’ first national recreation area, Lake Mead attracts millions of visitors each year, making it one of the most visited parks in the national park system. A small portion of Death Valley, the hottest place on earth and the driest and lowest place in North America, is located in Nevada. This portion of Death Valley can be accessed by taking route 374 from Beatty, Nevada, ‘The Gateway to Death Valley’. Visit the Beatty ranger station before heading out to learn about road conditions. 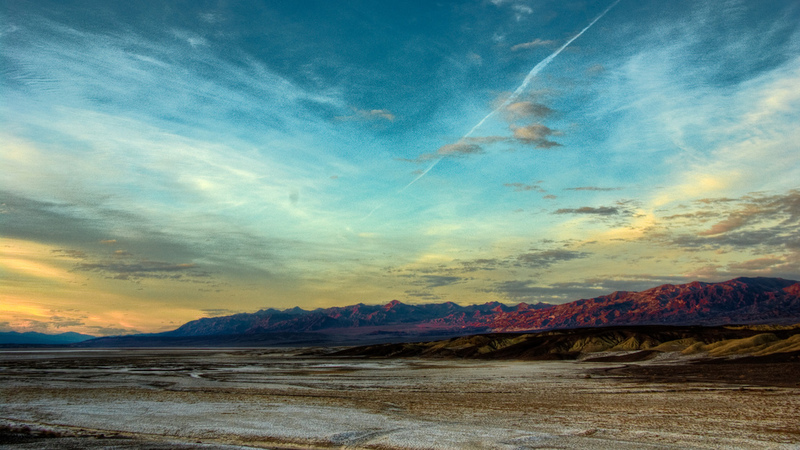 In Death Valley, you can go hiking, backpacking, horseback riding, and mountain biking through the desert wilderness. And, of course, don’t forget to drink plenty of water when there. Tule Springs Fossil Beds National Monument is a new national park located just 20 minutes north of the Las Vegas strip. Since the park is so new, there are no designated trails yet, but the entire park is open to hiking. You can visit the trenches created during the 1962 big dig where scientists found an abundance of mammoth, lion, and camel fossils. The park does not have a welcome center or any other facilities yet, but they suggest parking near the corner of Aliante and Horse and heading north into the park to find the big dig. 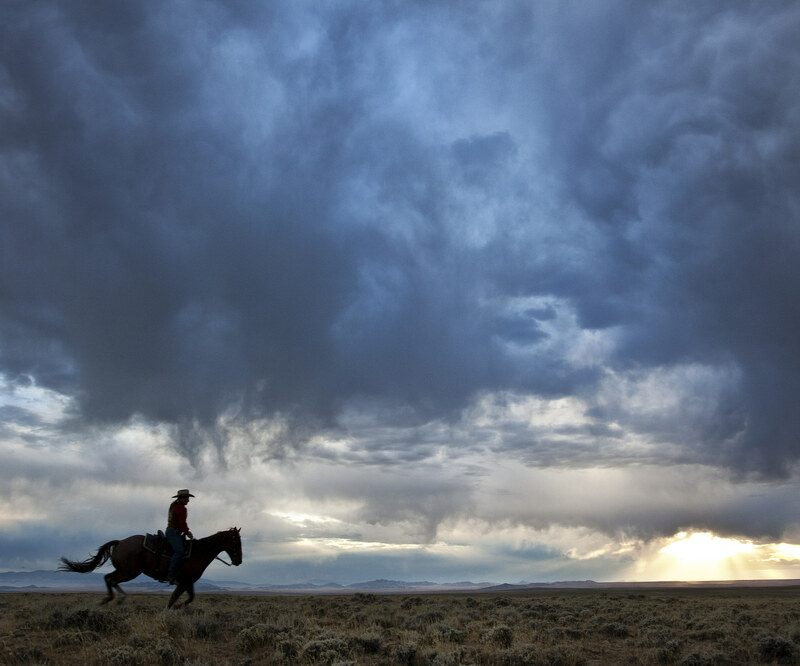 The National Park Service manages the Pony Express Historic Trail, a national park without borders, which runs through eight states including Nevada. Through the National Park Service’s driving tour, visitors can follow the relay system of the United States’ expansion westward through the entire state of Nevada. Along the way, visitors can make stops at historic sites, museums, parks, and landmarks as laid out by the Park Service’s driving guide found on the trail’s website. Plan ahead so that you can absorb as much as possible of Nevada’s history from this scenic drive.